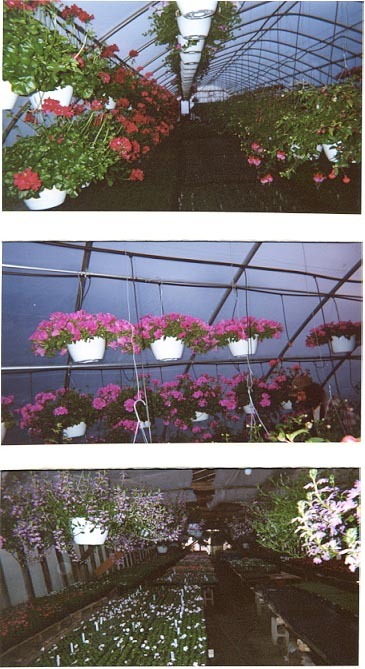 At Skawski Farms we offer a large selection of hanging baskets in 10”, 12” and 14" sizes. We also offer Combination Baskets of all sizes that would please anybody. 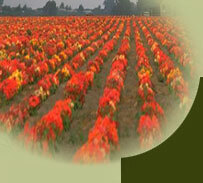 We grow the kind of hangers that you would be proud to put in front of your house. If you want a beautiful basket for Mother’s Day, we have what you are looking for to please Mom.